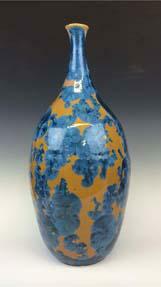 Lindsey creates fine, functional pottery elegantly crafted to enhance your daily life. 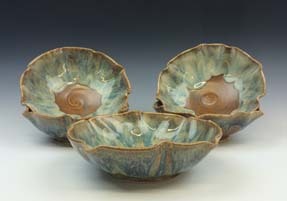 She uses a variety of techniques to develop intriguing surfaces, including crystalline glazes. 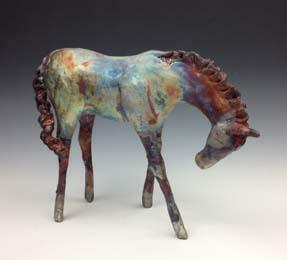 An avid horsewoman, she also makes raku-fired sculptures that capture the movement and beauty of the horse. 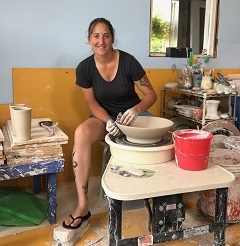 Studio open to visits by appointment or during select Open Studio dates (see website for details).